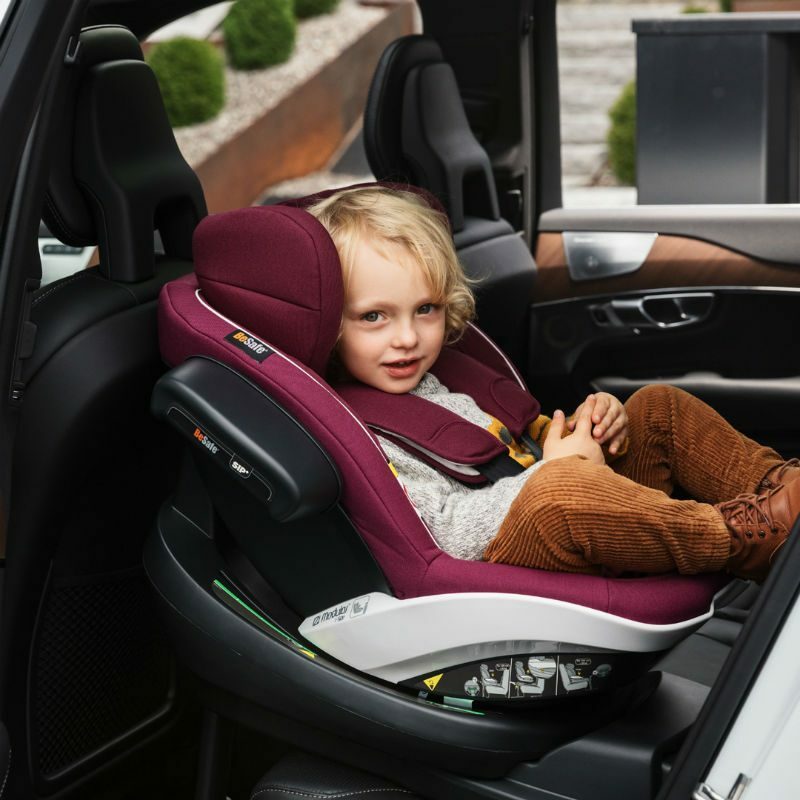 The new Burgundy Mélange fabric extends the BeSafe colour pallet with a tasteful burgundy tone and is not only inspired by Scandinavian nature, it is rooted in it. It is exclusively available on BeSafe iZi Go Modular i-Size, iZi Modular i-Size and iZi Flex FIX i-Size. After all, burgundy is in every fresh, vibrant landscape that makes Scandinavian nature such a powerful visual experience across every season. The burgundy heather covering hills and moors is as robust as the Scandinavian people themselves and a natural complement to BeSafe’s own roots in Scandinavian design. — In the Scandinavian flora we have several Burgundy nuances, so the colour can easily be attached to our surroundings. Especially the nuances with warmer undertones, explains Dagny Thurmann-Moe, independent Norwegian colour designer and consultant behind Dagny Colour Studio. 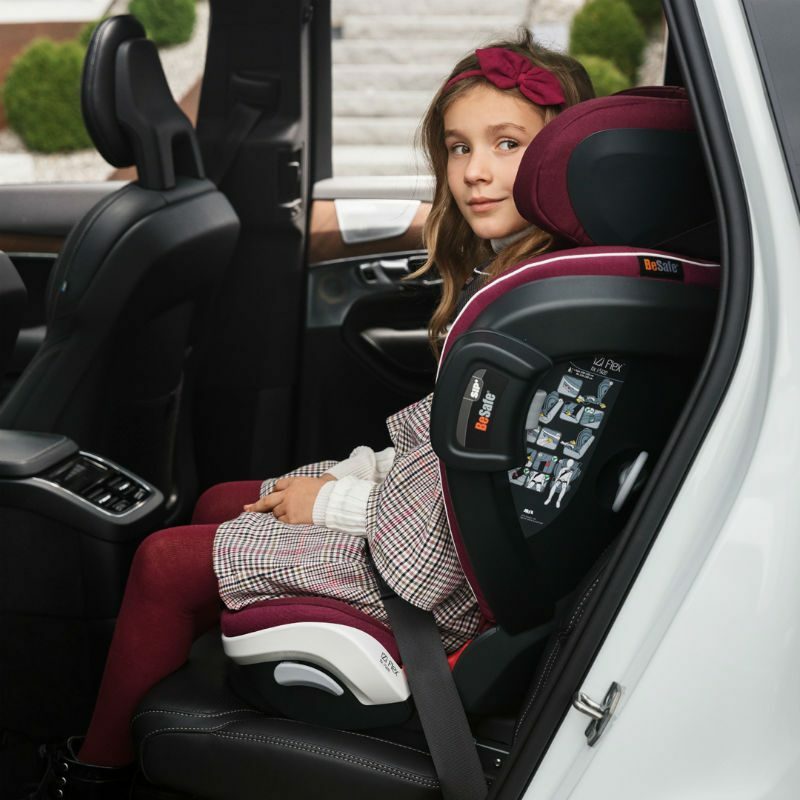 The BeSafe child car seats in Burgundy Mélange are classic yet contemporary at the same time, bringing a proud history of colour and product design into 2019 and beyond. — Burgundy is a colour that we will see much more of going forward, often in the company with the popular terra cotta nuances. We know that this colour will grow in popularity over the next five years. Burgundy, or dark red, has been present in colour trends for hundreds of years. It reappears quite regularly and some of the nuances are considered quite classical. Burgundy is a highly flexible colour. You can combine it with anything, Dagny Thurmann-Moe states. 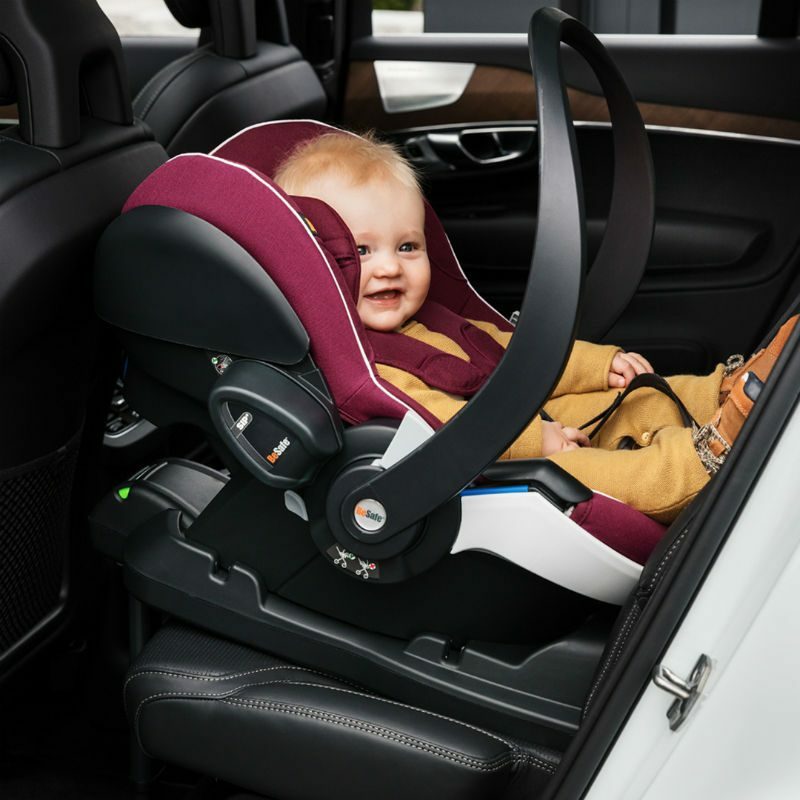 The new Burgundy Mélange fabric colour is available on the BeSafe iZi Modular concept and the UN R129-approved high back booster seat iZi Flex FIX i-Size. 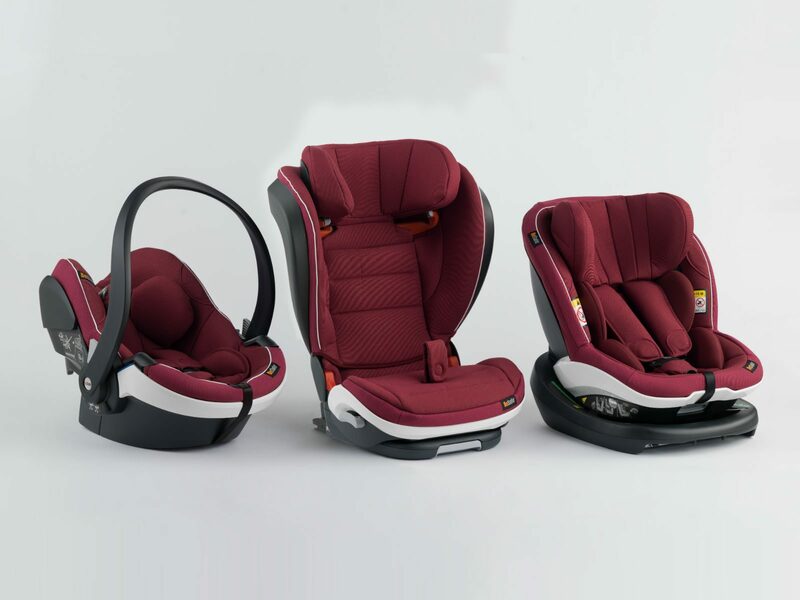 Discover the iZi Modular i-Size toddler car seat.